 The Kentucky Valley Educational Cooperative offers this site as a resource and place to collaborate as colleagues to better understand our evolving accountability system and to better our ability to use assessment for learning. The Community Engagement portion of the ACT work seeks to connect the school and community in a way that enhances, strengthens and expands student learning opportunities. Our goal is to make our community a better place to live and our schools better places to learn. If your interested in learning more then fill out our brief survey. The goal of the Community Engagement portion of the ACT work is to firmly connect the school and community to enhance, strengthen, and expand student learning opportunities which will ensure students are more successful and the entire community benefits. 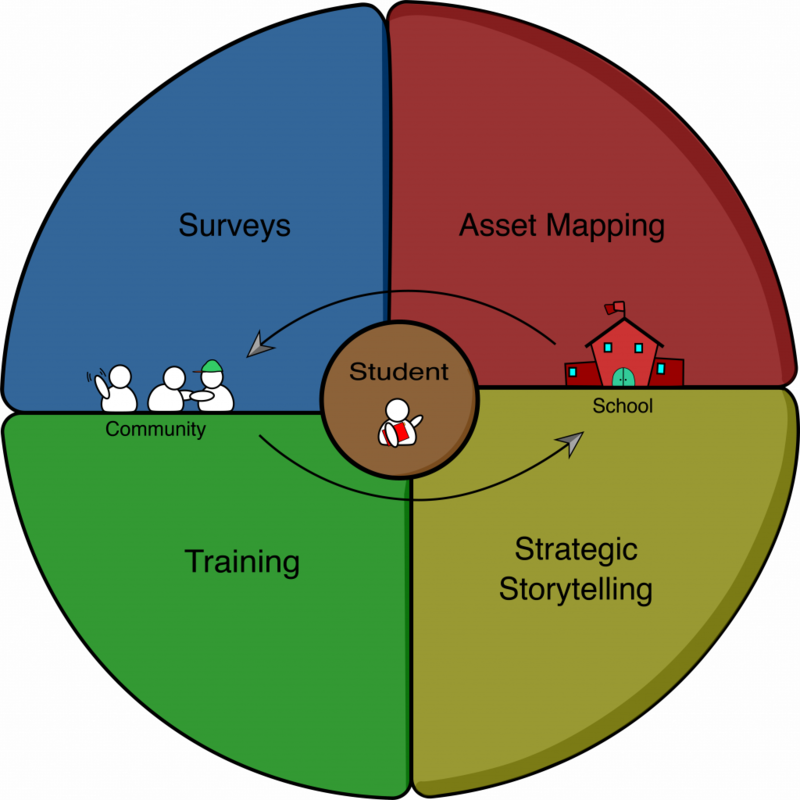 This will be accomplished through building capacity within people, connecting school and community to learning, connecting school and community based on matching needs and connecting school and community through strategic storytelling. Don’t forget to register if you plan on attending! The post FIRESUMMIT FIRESUMMIT FIRESUMMIT! appeared first on The Holler. 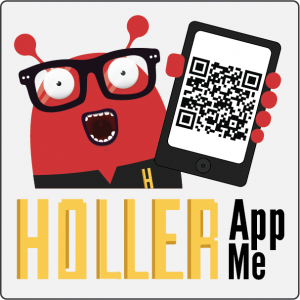 Copyright © 2018 The Holler / KVEC. All Rights Reserved.